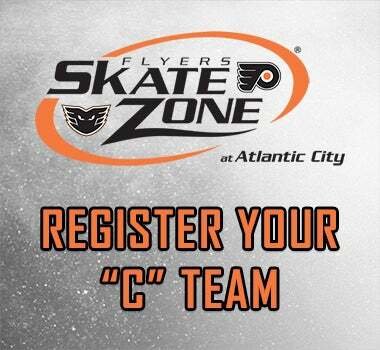 The Flyers Skate Zone at Atlantic City is pleased to offer our Adult League to allow players of ages 18 years of age and older to play for pure enjoyment of the game at the 'B', and 'C' levels. 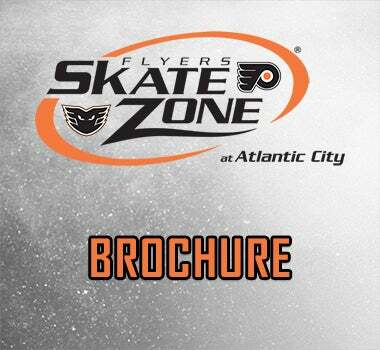 For schedules, standings, stats and more, click here to go to our Adult Hockey League website! 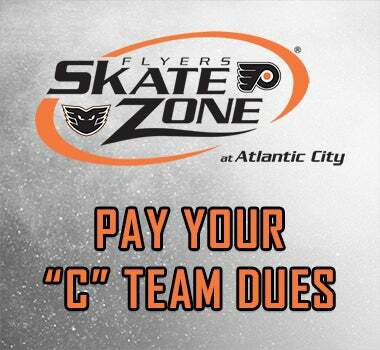 Click below for more information, to register your team online, or to pay your adult league dues!